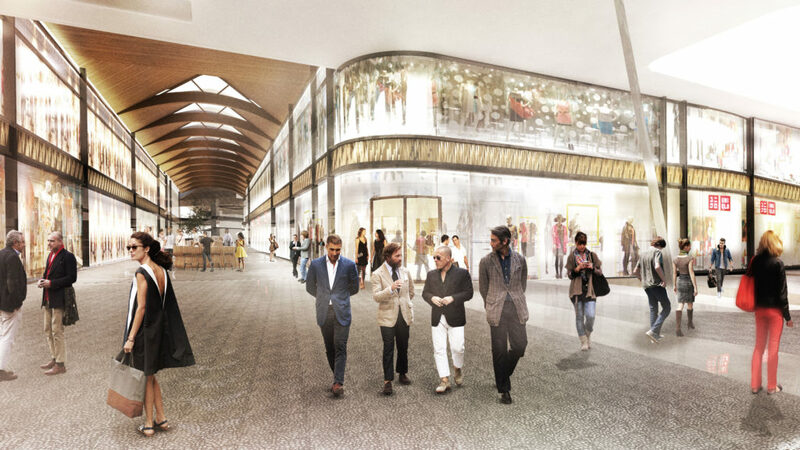 RCP was engaged to provide project management, project programming and superintendency services for Stage 3 of the Robina Town Centre development, Robina Central Malls. Stage 3 includes the relocation of many existing tenants to create a new retail precinct on level 5 of the existing fresh food and link mall precincts. The project will create up to 5 new mini major type tenancy shells intended to attract several leading international retailers, plus over 30 specialty retail tenancies, providing significant additional choice and range for customers. The project will present many significant challenges associated with working in a ‘live’ trading retail environment. Customer safety and control of noise and dust are only some of the important issues that RCP will manage. The Malls are due for completion in late 2018. RCP has successfully provided project management and programming services for QIC on the Robina Town Centre Shopping Centre for over 10 years.